Start with a PDF and make a Mobi publication with it. 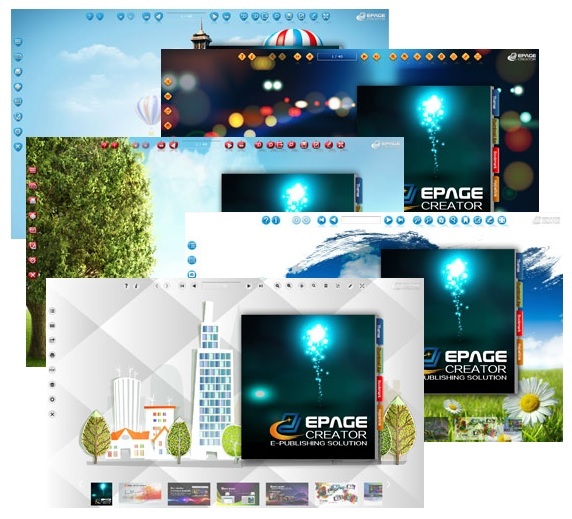 ePageCreator is a flipbook software that converts PDF and image files to flipbook mobi that can be viewed on PC, Mac, and mobile devices like smartphones and tablets. 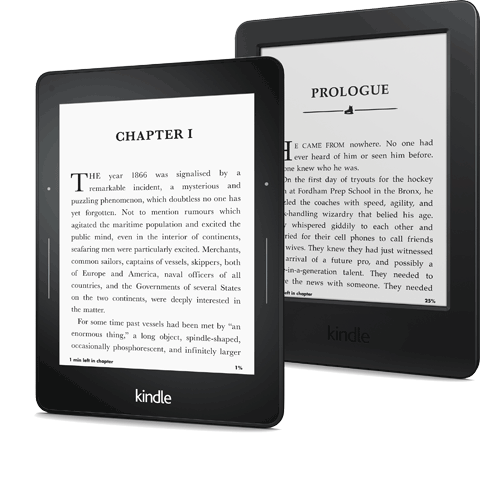 One of the publish option is for Mobi for kindle readers and other devices that supports the mobi format. ePageCreator is a white label program so you can have your own logo. Getting Started. There are two toolbars that are visable for the reader. You may not want all the buttons to be available so you can toggle them off when you are creating the flipbook. You can also shift the position of the toolbars and even disable it all together if you do not want any toolbars at all. There is also a thumbnail bar that can be enabled that aids the reader in navigating the flipbook. ePageCreator comes with built in themes with the option to download more to help you customize your flipbook. The themse comes with background, window color and button changes. Can't find a theme that works for you? You can make your own and change it in ePageCreator.